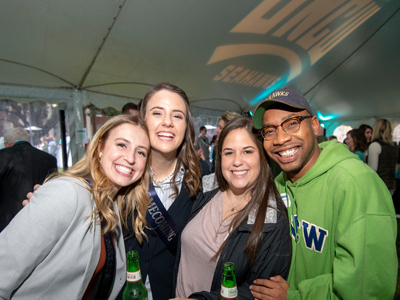 Share your favorite Homecoming memories by tagging our social handles using #UNCWHomecoming or send them by email for possible inclusion in UNCW magazine. 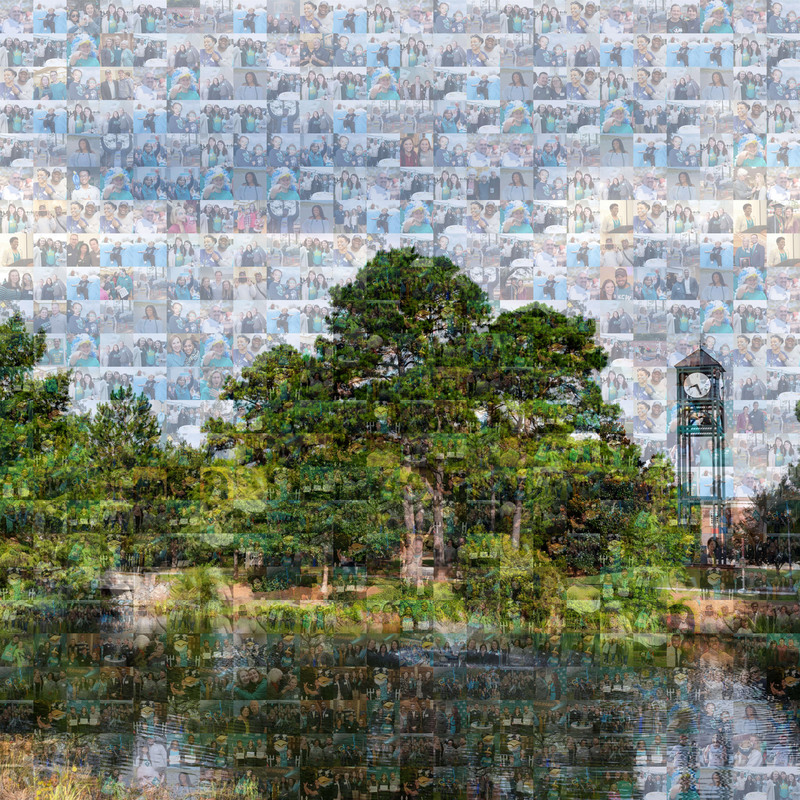 View new mosaics of UNCW's campus created by images from alumni and Homecoming events. 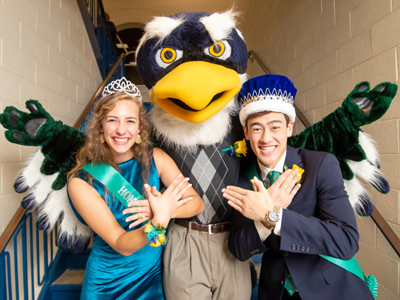 Learn more about these outstanding awardees. 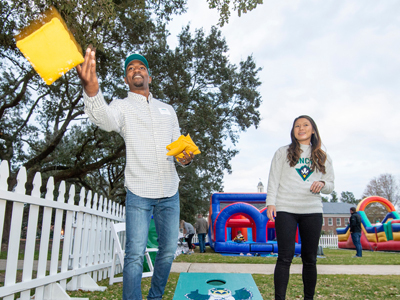 Just like Homecoming, giving to UNCW is an important, feel-good tradition. 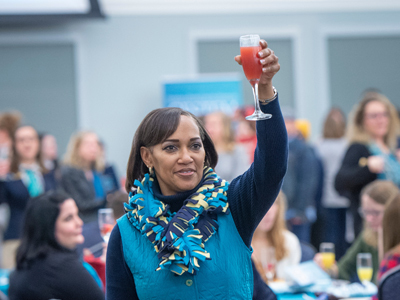 Alumni donors receive special recognition at alumni events. 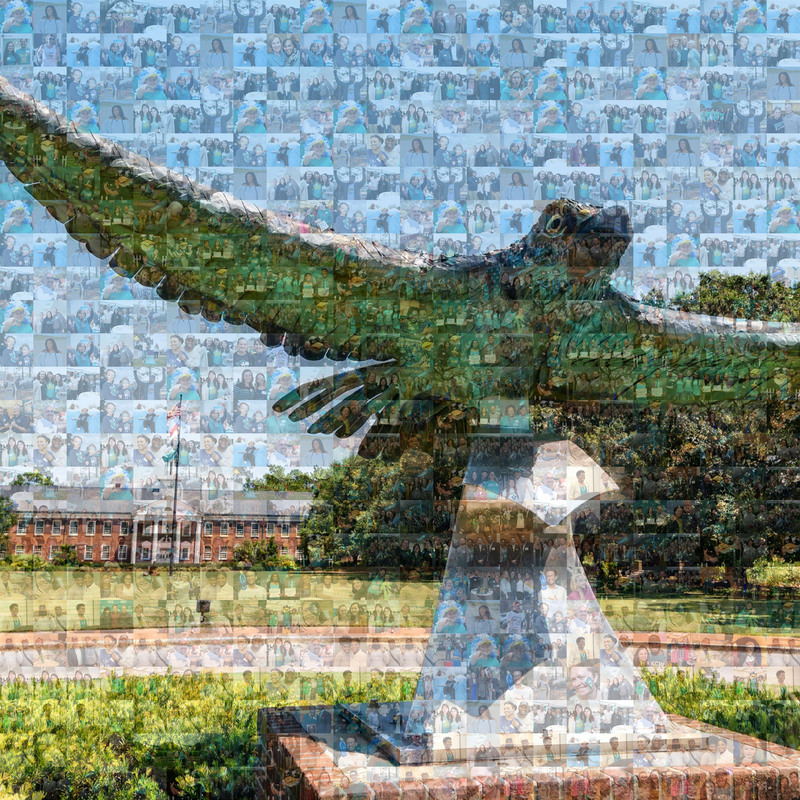 Make your gift today.